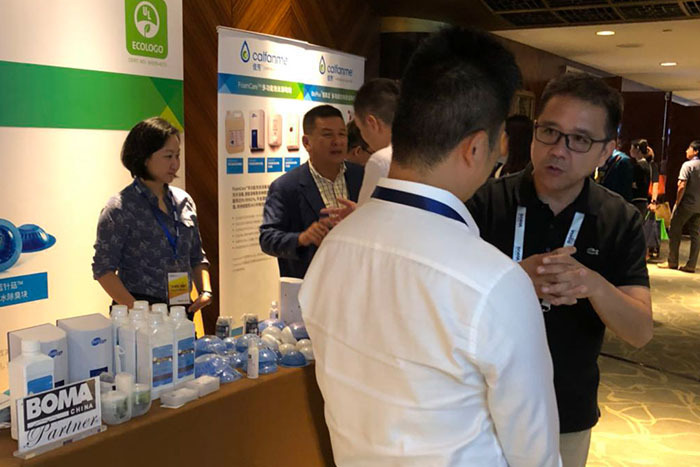 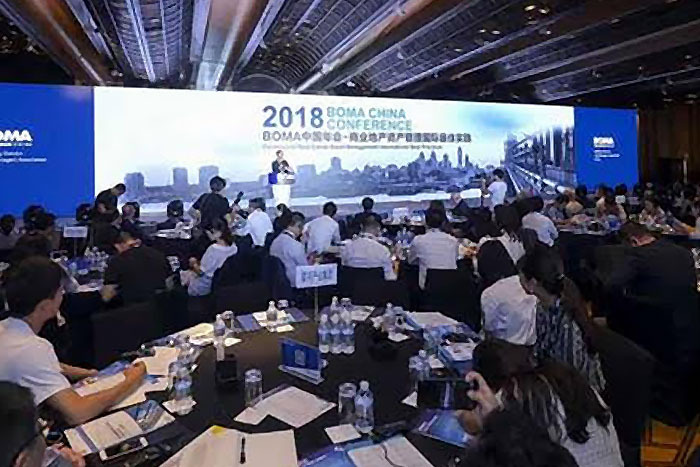 BOMA CHINA 2018 Global Annual Gala was held at Grand Hyatt Shanghai from September 13-14, 218. 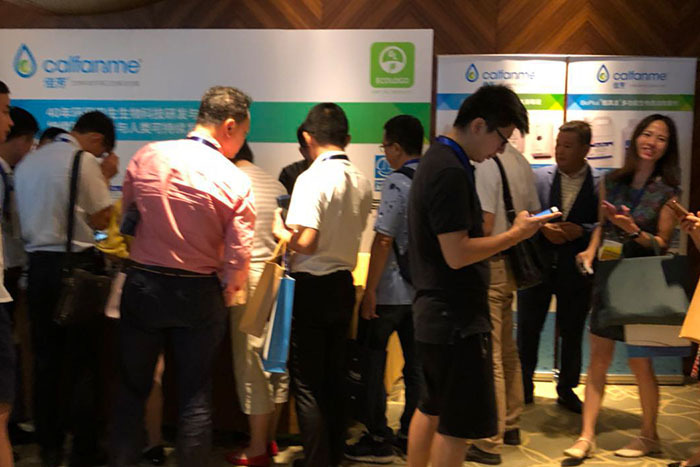 As the well-known annual event in commercial estate industry, leveraging from its global industrial impact and century-long best practice rational, BOMA CHINA has attracted finance organizations, investment institutes, commercial estate owners, executives, capital managers and professionals, and discussed collectively global commercial estate capital management best practice, industrial latest focus and trend. 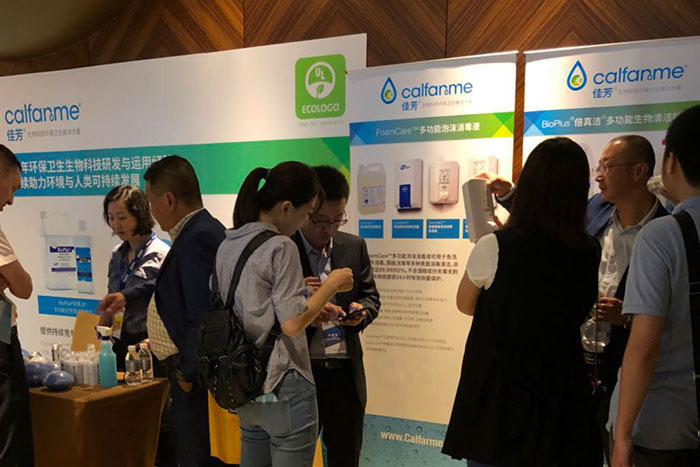 Calfarme successfully participated and exhibits its latest products and involved bunches of guests.